Easier than Google! 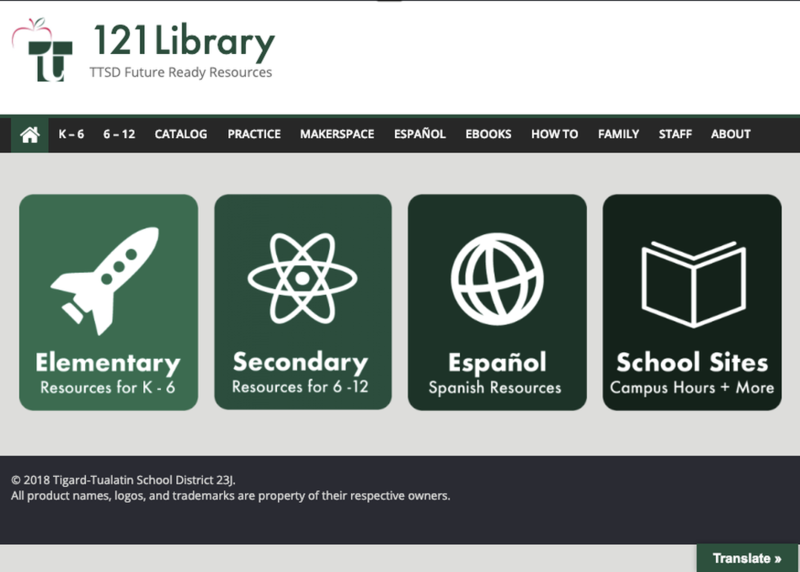 Let me show you how I structured my district library website to encourage healthy reasearch habits by providing students with easy instant digital access to high quality resources. With many schools migrating towards a 1:1 environment, a wealth of online resources becomes available to students. Providing easy instant access to high quality, vetted sources increases database use preparing students for college level research.